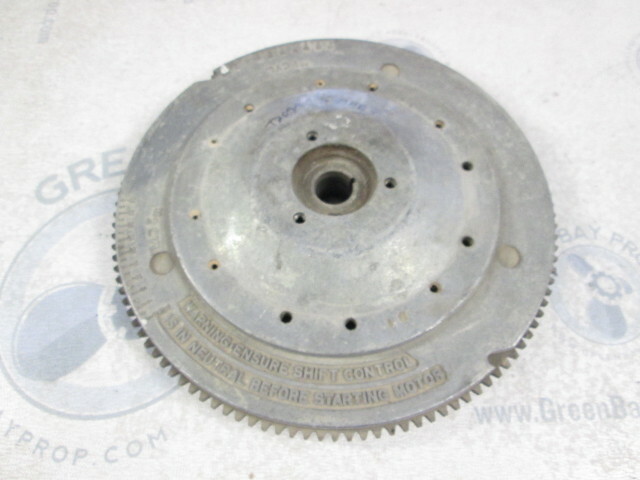 For sale is a used flywheel for Evinrude Johnson outboards. 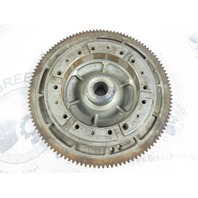 The OMC/BRP part number is 581483. 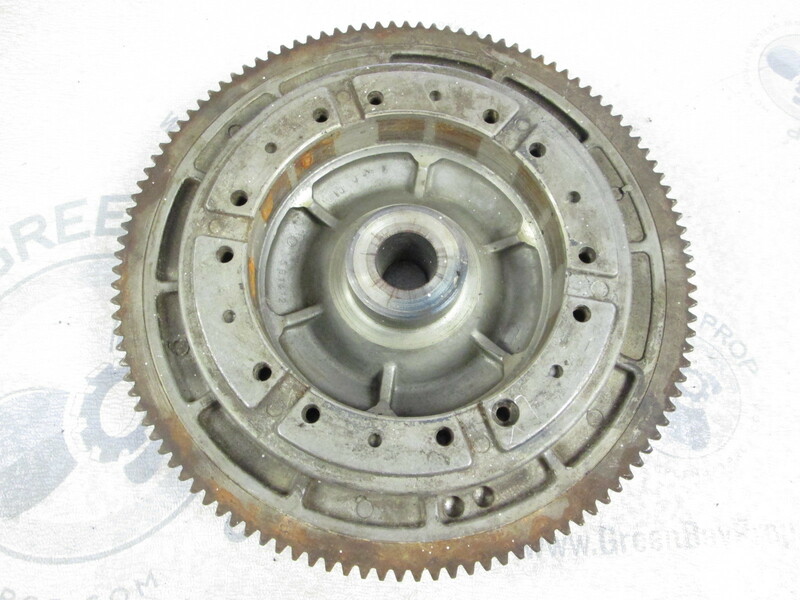 This flywheel is in great condition. The teeth are in good usable condition. It doesn't have any damage or corrosion. 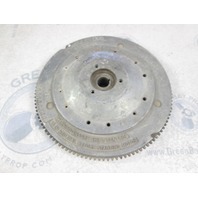 This fits many 150, 175, 200 and 235 Hp Evinrude Johnson outboard engines from 1976 to 1981. It may fit more than that. Please research your part number or ask us. It is your responsibility to make sure this is the right part for your application. Thanks for shopping at Green Bay Prop! !